If you’ve suffered with acne like I have, you go to bed every night hoping you’ll wake up the next morning with a perfect canvas; no blemishes, no red marks, dark spots, or inflammation. Unfortunately, every morning the beauty gods have forgotten to grant your wish and you suffer another day trying to cover up your unsightly skin. Yes, you wash your face. Yes, you take your makeup off before bed. Yes, you see a dermatologist AND a facialist. Having bad skin is not always your fault and those who do not suffer with it don’t understand it isn’t as easy as washing your face before bed. For those of you who have a fear of looking in the mirror when you wake up and are scared that every product that touches or even brushes past your skin will cause another blemish to appear, let me ease your pain. Dermablend is a is powerful dematologist-created makeup that helps individuals who suffer from acne, blemishes, hyperpigmentation, scaring, rosacea, vitiligo and even those who just want to go one day without seeing their tattoos, varicose or spider veins. 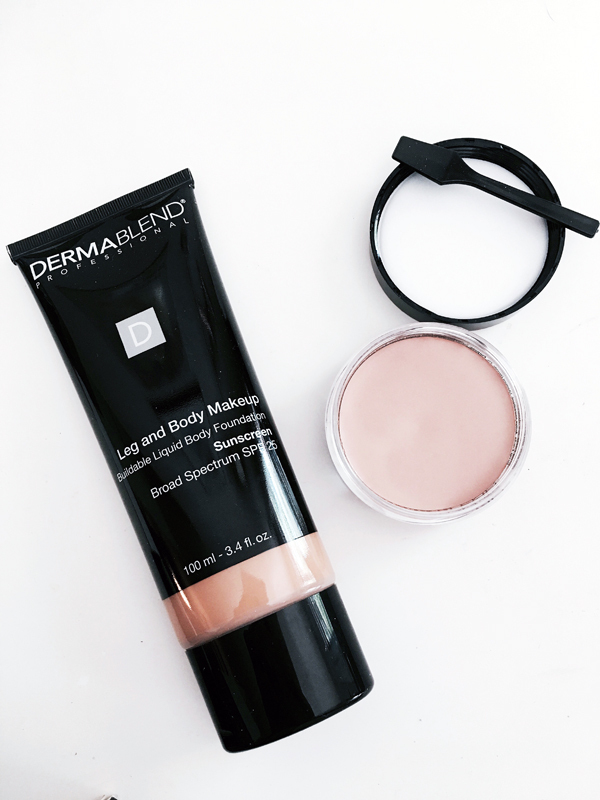 Founded by dermatologist Dr. Craig Roberts and his makeup artist wife Flori, Dermablend offers fragrance- and allergen-free products with highly pigmented shades that have been sensitivity tested for all skin types. 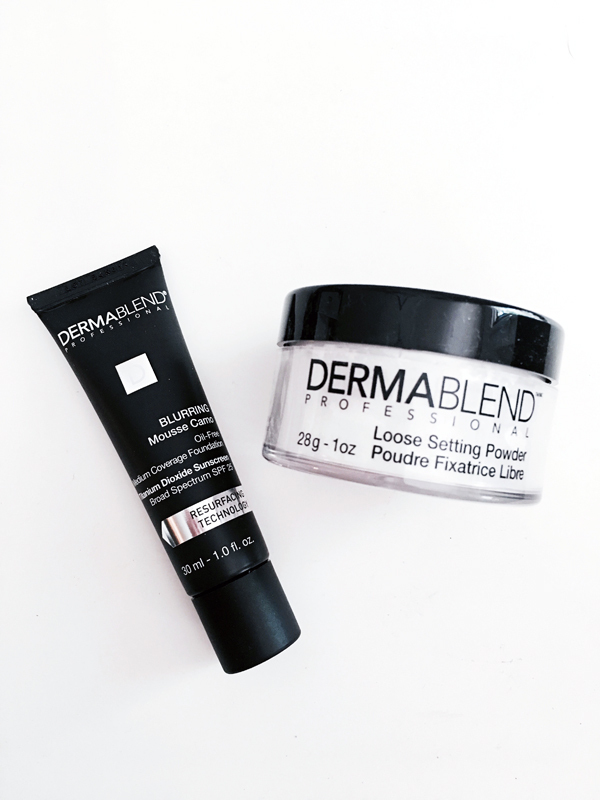 So, if you’re like me and still suffer from blemishes and their leftover hyperpigmentation, try Dermablend’s Blurring Mousse Camo Medium Coverage Foundation or Cover Creme Full Coverage Foundation followed by their Loose Setting Powder and never spend another morning worry about how you are going to face the day without a full face.